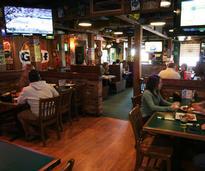 In Glens Falls, restaurants are unique, plentiful and delicious! 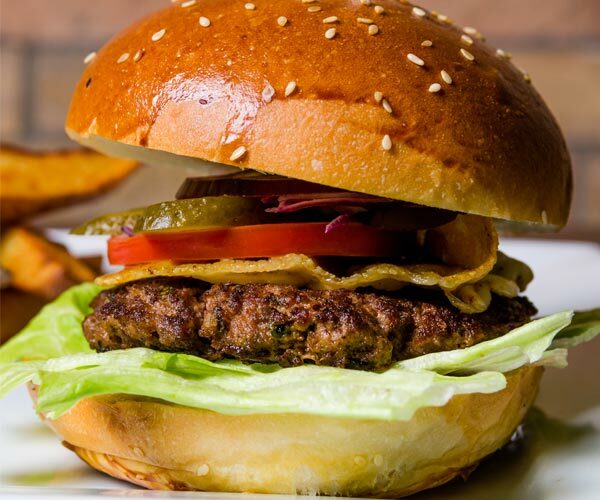 The extraordinary variety of culinary choices covers an array of cuisines, atmospheres, and locations, making it easy to find exactly what you're looking for. Whether you want to have a memorable dinner, a delicious and relaxing lunch, or a cup of coffee, your party will be delighted by all the options. 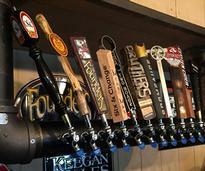 When you're done eating, don't miss the nightlife scene at local bars and taverns! Find exactly what you're craving when you browse all restaurants & dining options in the Glens Falls Region! 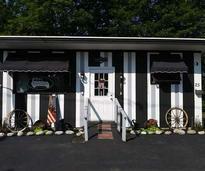 Choose the perfect restaurant in the Glens Falls area for a delicious breakfast, lunch, or dinner. 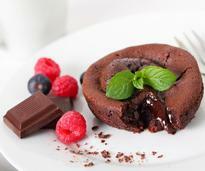 Treat yourself to a decadent dessert or find a place to grab a cup of coffee on the go! Have a great time in Glens Falls! Find the places to go enjoy some drinks or dance the night away. 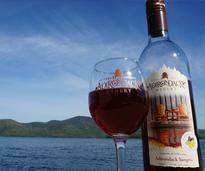 Enjoy a handcrafted beverage at one of these local wineries, breweries, and distilleries. 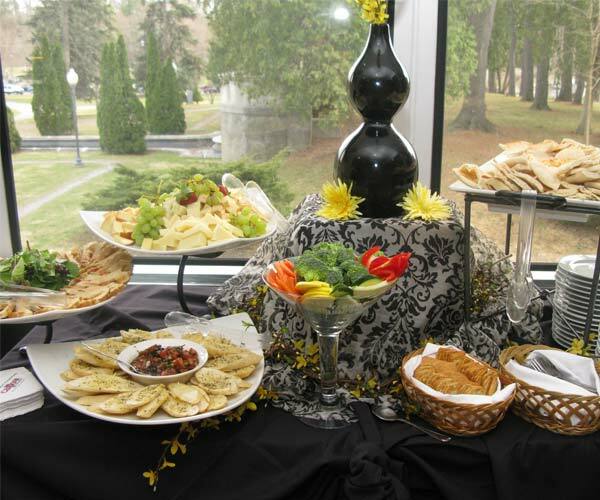 Save yourself the hassle of preparing food for an event by hiring a Glens Falls area caterer! 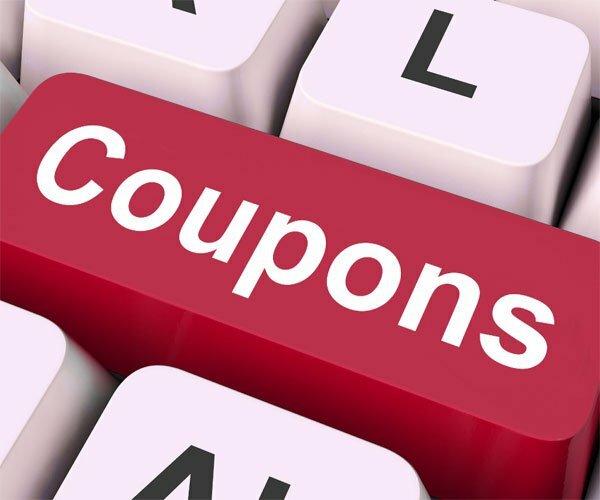 Browse local coupons and save money on your next outing in the Glens Falls Region! Enjoy excellent food for less! 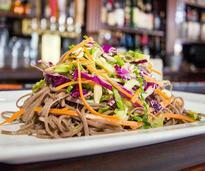 Check out these seven dining spots that offer quality eats without the high price tag. 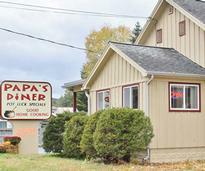 If you're looking for the best breakfast and amazing comfort food, then plan a visit to Papa's Diner in Queensbury. 2017 was a great year for new restaurants in the Glens Falls Region. Here are 9 of the best that you should visit!